Yes it’s true! Teachers have been hired, supplies are ordered, door prizes are being gathered, and fantastic classes are waiting for you! 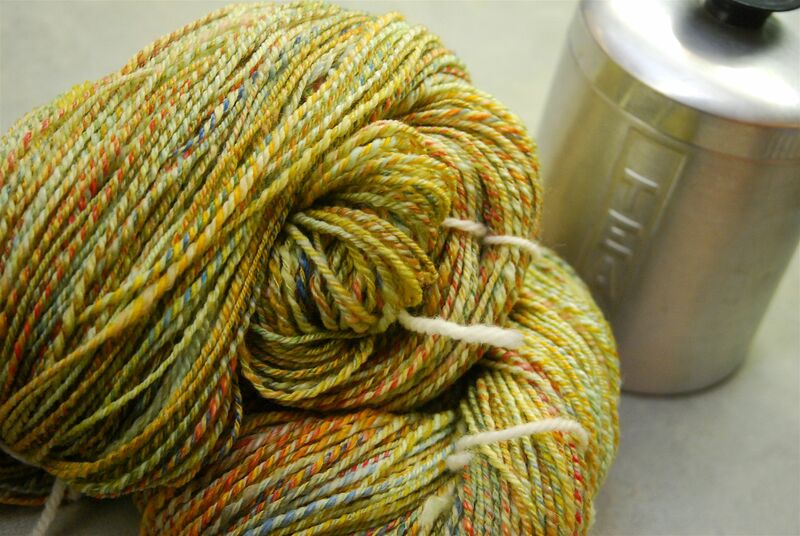 We hope that You will join us at the next Carolina Fiber Frolic Retreat! This will be our 5th Annual Spring Retreat and it promises to be the best one yet! Click on the link in the right hand side bar to read all the class descriptions, see who the teachers are and start making your plans to join the Frolic in the Mountains. We have a fabulous mountain resort center setting and a great caterer to complete the perfect weekend getaway for you and your newest fiber loving friends.